When building a Business website, one must take care about picking a responsive, extensible and easily customizable template in order to account for multiple responsive sections, frequent updates and addition of new sections/pages. Templates built with Bootstrap generally have these qualities and many web developers are familiar with the Bootstrap framework. 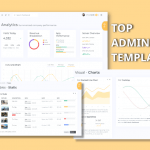 Here, you will find a selection of best free and paid Bootstrap business templates which are suitable for websites of companies, agencies as well as startups. There are many kinds of business websites and your choice of an HTML5 template which can accurately depict a business by presenting relevant information will depend on many factors such as the business model and the product/service being offered. Keeping this in mind, we are presenting Bootstrap templates for many different businesses such as Travel, Health, Software Company, Apps etc. Many templates are generic in nature and can be used by any kind of business. You can also choose to go with Bootstrap 4 UI Kits which can help you build websites of many different styles. 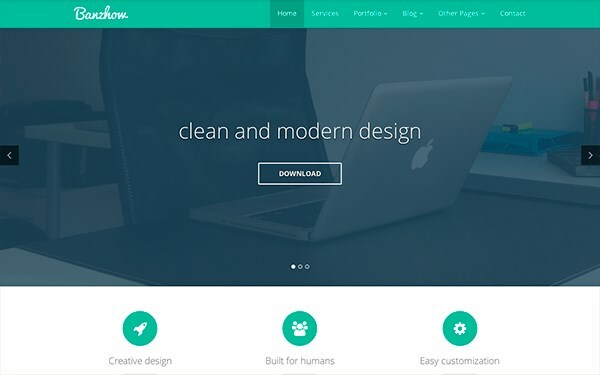 Let us have a look at our selection of latest and best Bootstrap templates for business below. 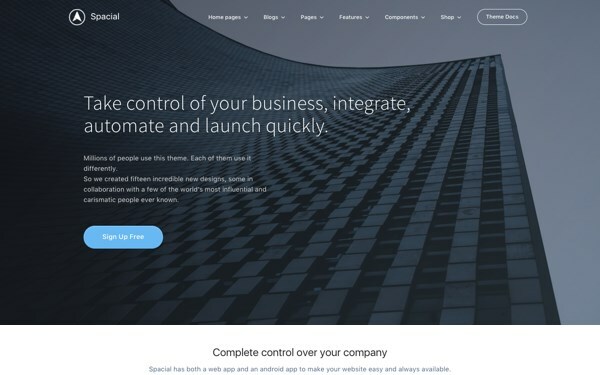 If you were instead looking for WordPress themes then take a look at our selection of WordPress themes for Business, Agency and Startup. We have included templates built with latest Bootstrap 4 as well as with Bootstrap 3. Most of the templates listed below are available for free download. We have also included premium options which are best sellers and provide good support and customization. Many of them are multi-purpose i.e. they can fit the needs of any kind of business as they offer multiple layouts, sections and pre-created demos including stock images and text. To make sure you are able to distinguish free templates from the paid ones, we have clearly marked the free templates in their title. 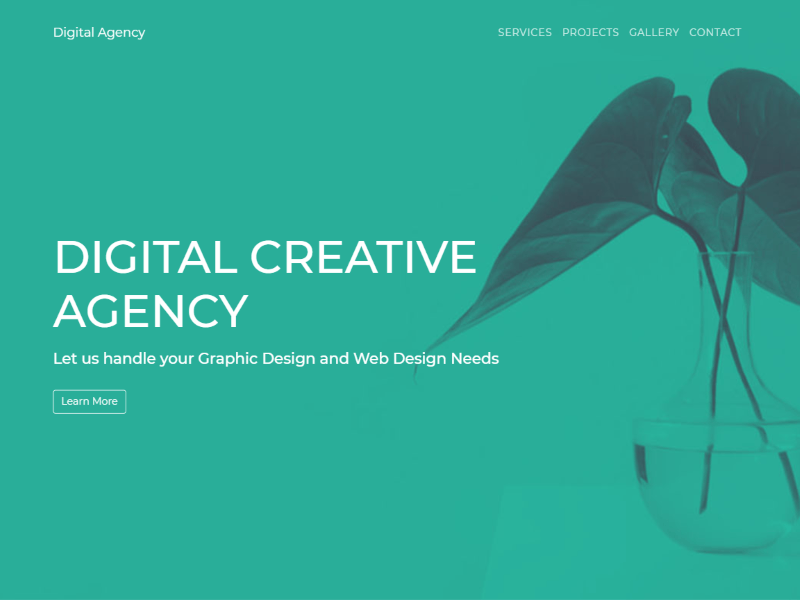 Digital Agency is a free HTML template built with Bootstrap 4 by TemplateFlip. 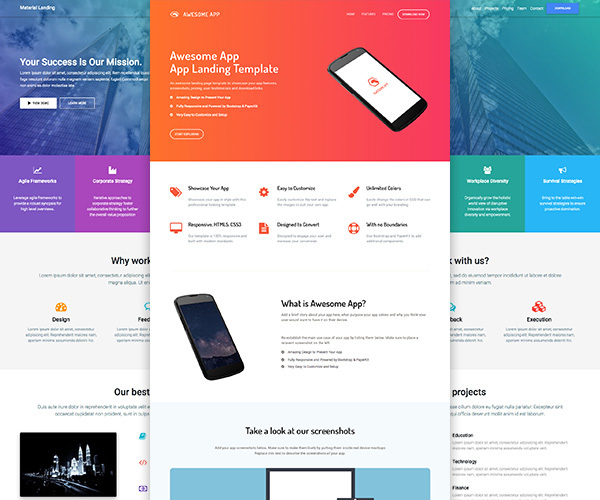 This fully responsive website template is suitable for creating landing pages and websites for digital agencies, marketing agencies, design agencies or for any other product and services. You can easily edit and customize the template in order to add your own details, photos and contact details. 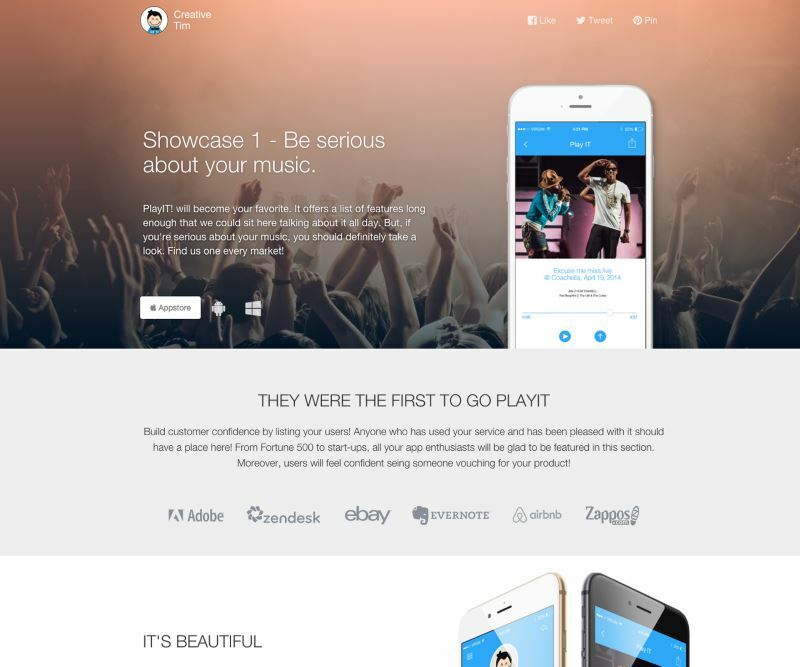 The template has eye catching animations that get played on user scroll, increasing the engagement of your website visitor while leaving a lasting impression. 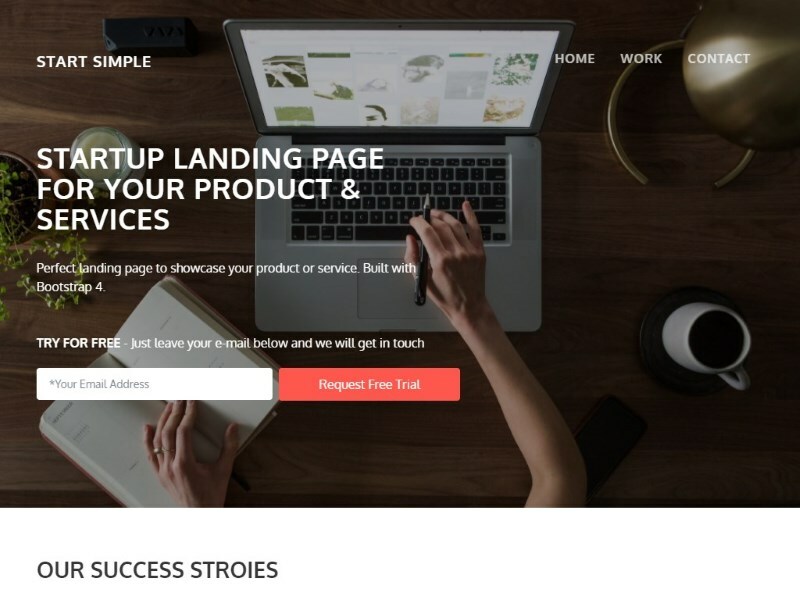 This is a free one page template for startups, small businesses or agencies built by TemplateFlip with Bootstrap 4. 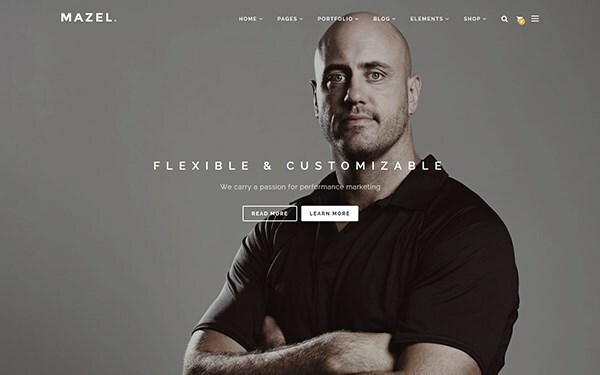 The template has a parallax scrolling image in header, a portfolio section, a responsive animated slider for user testimonial section and a contact/about section. 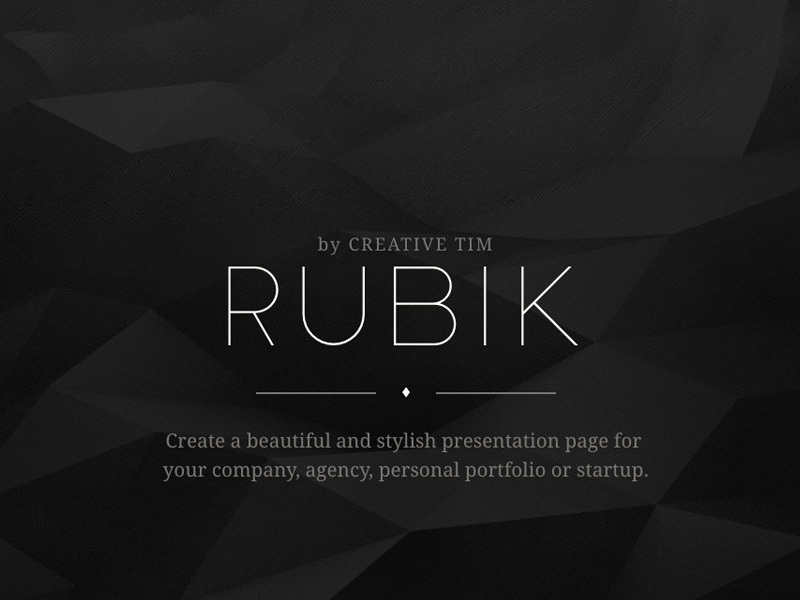 Rubik is a premium one page website template which can be used to create beautiful and stylish landing page for company, agency, startup. 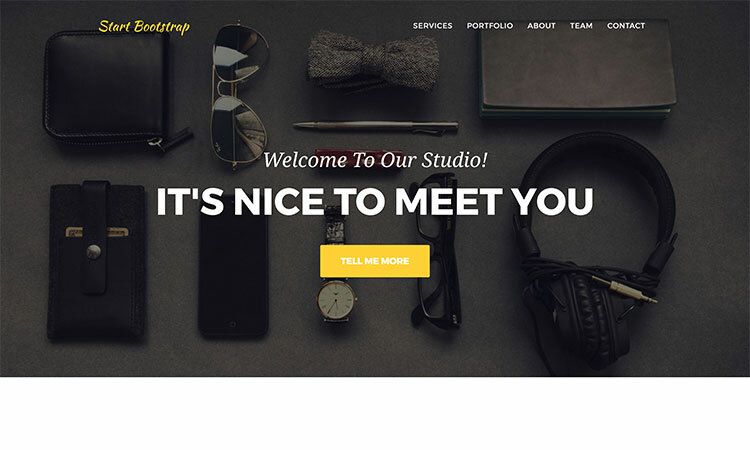 Built with Bootstrap, this website template has 47 handcrafted components suitable for landing pages such as portfolio, team profile, contact form, Google maps and many more. 4 pre-built example pages are included to get you started with building websites for agency, company, startup or a portfolio website. 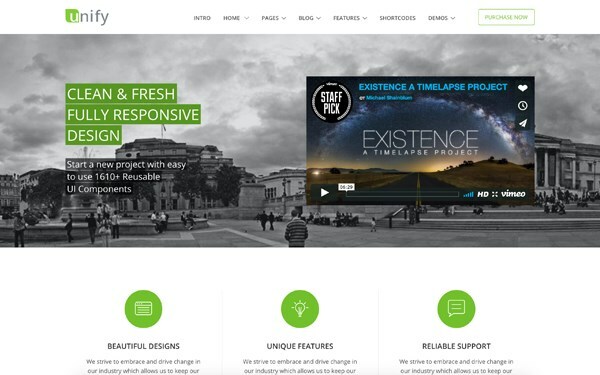 Gaia is a multi-page Bootstrap template built for professional websites including blogs. It offers clean and modern design along with custom built components and example pages. You can download the basic version of the template for free which is MIT licensed. Another option is to upgrade to the Pro Version which offers additional components, plugins, and example pages suitable for business and services. 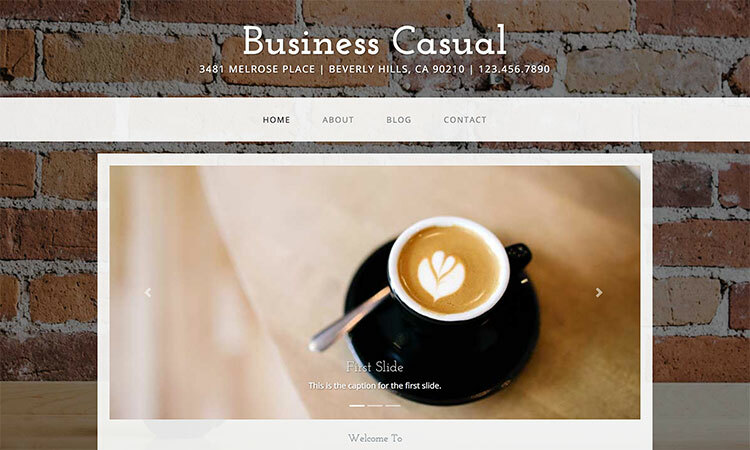 Business Casual is a free Bootstrap 4 based template suitable for agencies and businesses. It offers four different built-in pages with responsive slider on home page and a Google map enabled contact page. 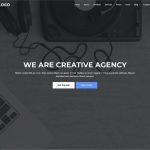 This is a free agency and small business website template which has been built using Bootstrap 4 by the “Start Bootstrap” team. It has homepage sections like portfolio grid, a responsive timeline, team member showcase and a lot more. Unify is a responsive Bootstrap 4 Template for startups as well as established businesses. 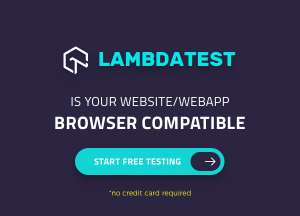 It allows you to build high quality websites thanks to its massive 250+ short-code pages which includes over 1610 reusable UI Components. 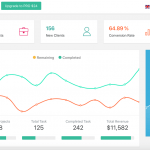 Unify has pre-built landing pages for consulting, corporate, accounting, agency, app, construction, gym, courses and a lot more. 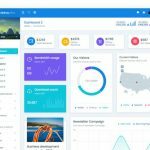 Spacial is built with Bootstrap 4 and has a set of 100+ unique multipurpose Business, Startup, Agency & Shop templates. It has modern design and is fully responsive. It comes with Gulp build tools to automate compiling, minifying & optimizing web assets such as CSS and JS. Fitness is a free and open source single page website template built with HTML5, Sass, jQuery, Bootstrap 4, and Gulp. A PSD version of this template is also included in the free version. This template is suitable for websites in health domain such as Gym, Fitness club etc. 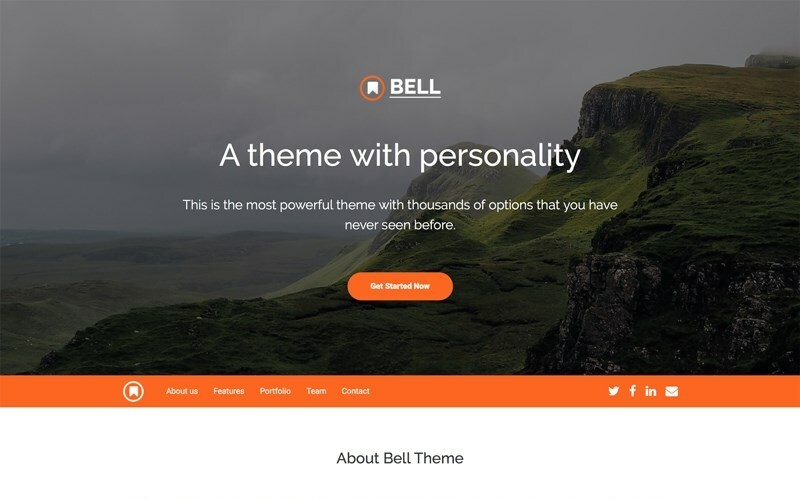 Bell is a single page Bootstrap 4 theme suitable for any type of business website. It includes parallax blocks with animated scrolling and is available for free as well as has a paid version, which includes premium support via email. 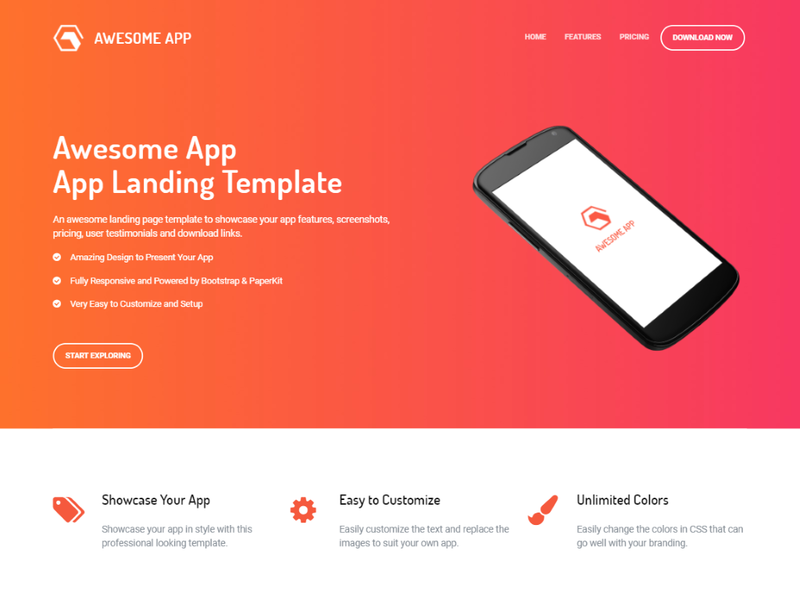 Awesome app is a free website template built with Bootstrap 4 and Paper Kit 2 and is perfectly suited for creating landing pages of mobile app business as well as for software products. 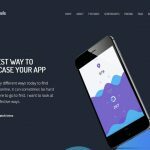 The template features a uniquely designed landing page in eye-catching gradient color scheme and has sections for showcasing features, screenshots, user testimonial, download links etc. 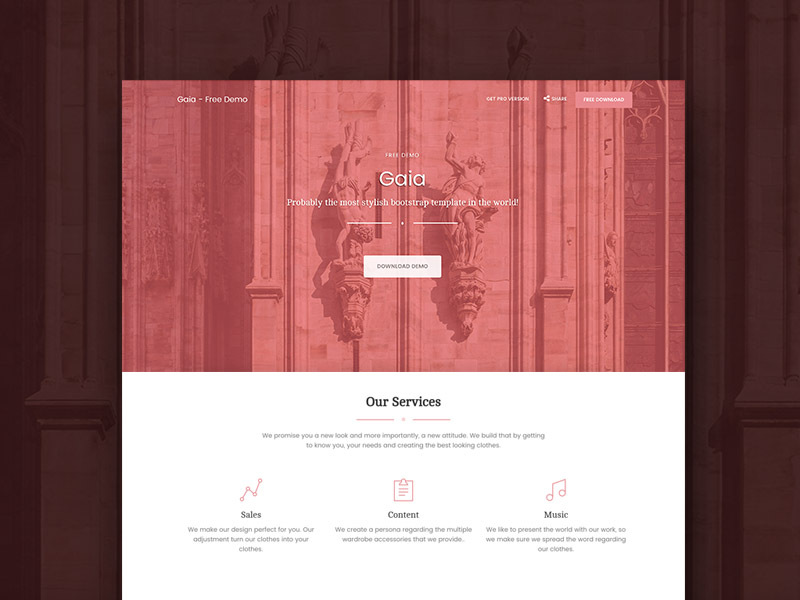 This is a free one page website template built with Bootstrap and comes in three different designs along with 5 different color schemes. The template includes 15 handcrafted components and 2 customized plugins. It also offers social sharing buttons for easily sharing the landing page on social networks like Facebook, Twitter and Pinterest. 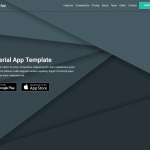 The template is suitable for creating landing page websites for apps, software, product or a service. 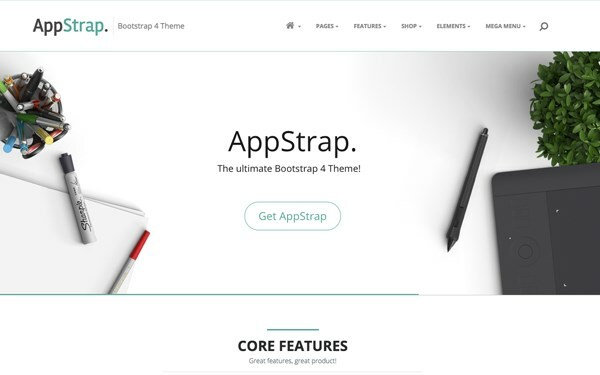 AppStrap is a responsive business or app bundle containing 125 templates built with Bootstrap 4. It has full flexbox support, modular structure (reuse blocks & widgets on any page), SASS & Gulp integration, one pagers, homepage variations, and more. It’s suitable for your app, web service or hosting company. It offers 16 different color schemes out of the box. Mazel is a responsive multipurpose HTML5 Template built with Bootstrap. It included 119+ HTML Pages and you can use it for Business, Photo Studio, Portfolio, Freelancers, Agency, Blog, Corporate, Blog, E-commerce, etc. Creative is a one page Bootstrap theme for creatives, small businesses, and other multipurpose uses. 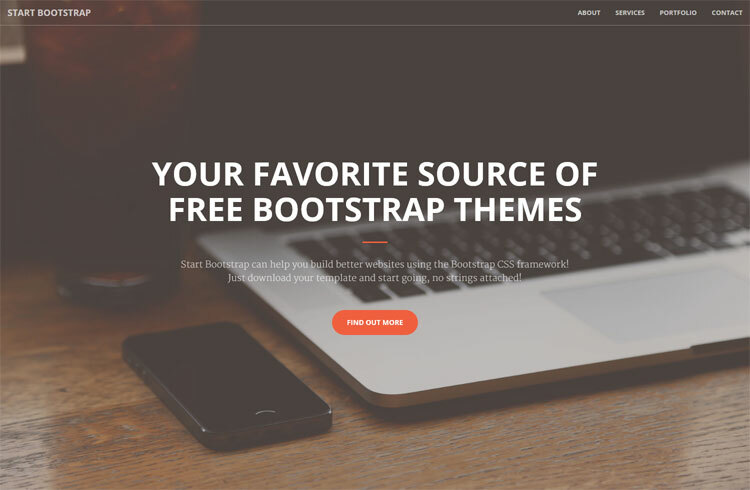 The theme includes a number of rich features and plugins that you can use as a great boilerplate for your next Bootstrap based project. This unique, modern design template has full page image header banner with vertically centered content. Banzhow is a clean, elegant and fully responsive theme for a business site which requires a simple portfolio. It includes 5 different color schemes, Font Awesome icons as well as a touch-enabled carousel. 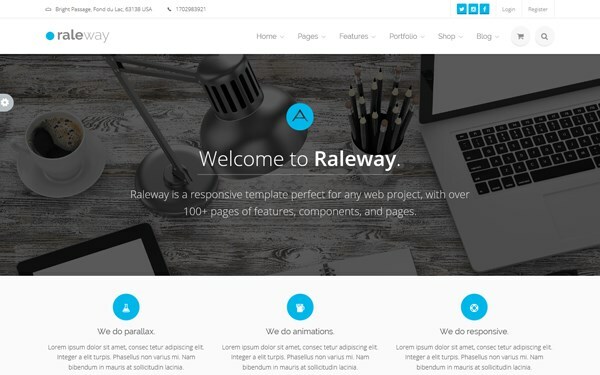 Raleway is a responsive Bootstrap template perfect for business and web agencies. It has over 100+ pages of features, components, and pages including 9 color schemes.